In theory, reds, whites and rosés are all-season wines. But, honestly, dark, tannic reds are more crave-able in the depths of winter than light, acidic whites. So, while I might serve Côté Est from Jean-Marc Lafage as an aperitif come January—it could be a brilliant way to conjure the sunlight and warmth of summer, just as basil pesto made in August and defrosted in February can do—I’m enjoying it now, as the calendar ticks down to autumn. 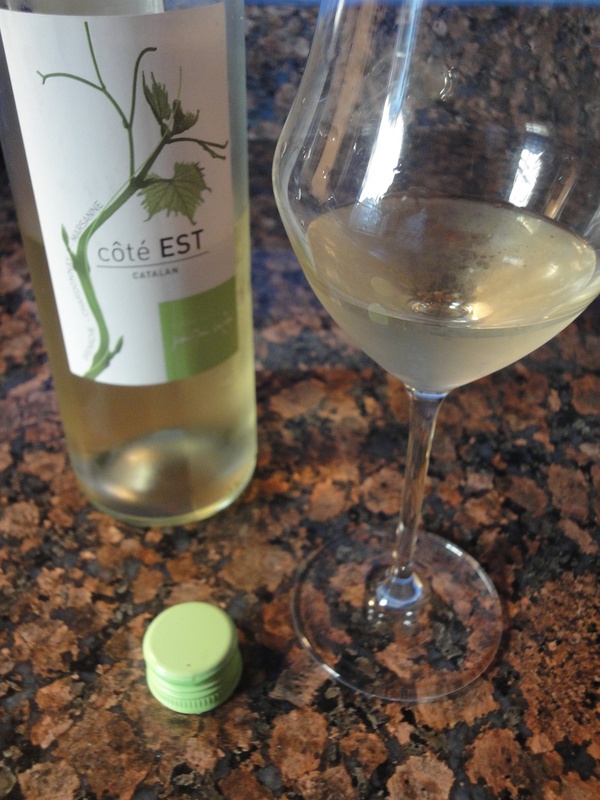 Côté Est (East Coast) is a French wine, from the Côtes Catalanes, an emerging designation that suggests Spain (Catalan = Catalonia) but that Lafage is employing for his white Vins de Pays of the Roussillon region in southern France, smack up against the Spanish border on the Mediterranean Sea. No surprise that Lafage is one of the adventurous, young winemakers being attracted to Roussillon, where it’s easier to experiment with grape combinations than many other areas of France. The wine is an intriguing blend of Grenache, Chardonnay and Marsanne, which may explain that on the nose, one swirl of the glass evokes the sea and seafoam while the next is floral. On the palate, the pale lemon-green wine gives citrus (lime, to me) and unsweetened stone fruit. Besides being delicious, this gem is not expensive: I paid $11 at Sherry-Lehmann. Long live summer! This entry was posted in Tasting and tagged Cotes Catalanes, Jean-Marc Lafage, Roussillon. Bookmark the permalink.